lingered upon: Lobster for breakfast? no prob! hehe, I think I would choose food over sleep too. sleep is definitely more important to me. i'll even mutter to my husband sometimes that i love sleep more than i love him (i know, so bad ;) btw, is that your man in a suit, on a weekend trip? I think it was totally worth it looking at these beautiful shots! 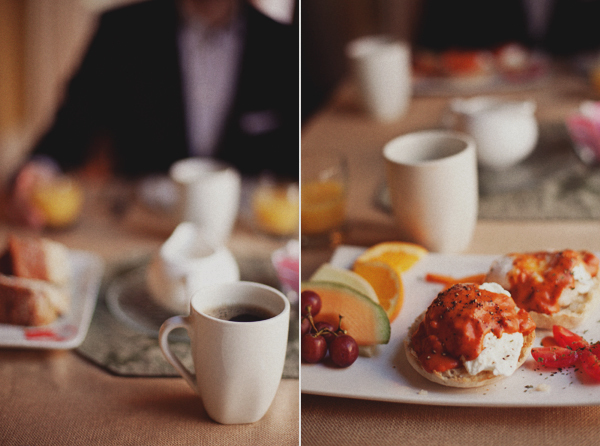 That would be a first for me- lobster and breakfast :) Lovely pics! It looks yummy. I love to have breakfast with coffee, eggs, cheese and whole grain rolls. You tagged this under Digital SLR. I would never have guessed. I adore the tones, Alice. gorgeous photos! i love the red. beautiful.